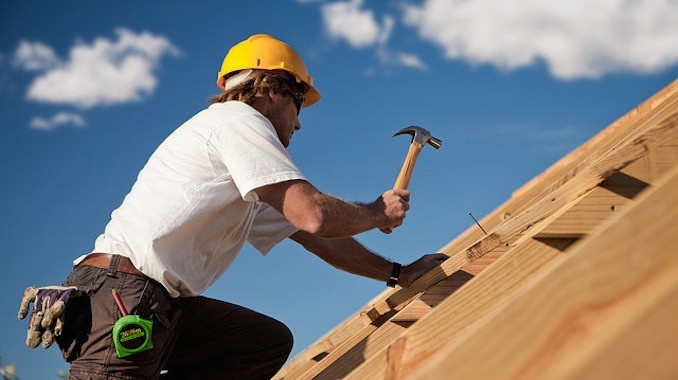 The demand for roofing contractors in Texas has been growing rapidly. Unfortunately, the current labor force is failing to meet this demand. 86% of construction firms have been facing difficulties when hiring skilled workers. Without enough workers, new projects won’t get started. And the ones that do get started will be extremely understaffed, or manned by workers who are under-qualified. As any roofing lawyer in Texas will tell you, the former could cost your company money and the latter is a recipe for disaster. Give Me My Recoverable Depreciation! To survive (much less thrive) as a roofing contractor, you have to take on insurance claim jobs. For many roofers, it’s the bulk of their business. 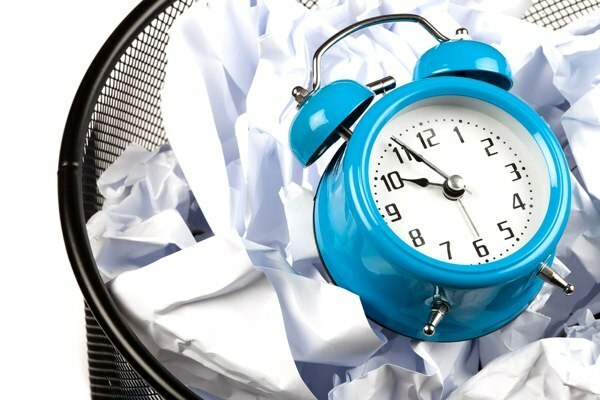 Dealing with denied or underpaid insurance claims can be difficult enough, but what if you do the work and can’t get paid? Have a denied insurance claim but don't know whether or not to hire an attorney? 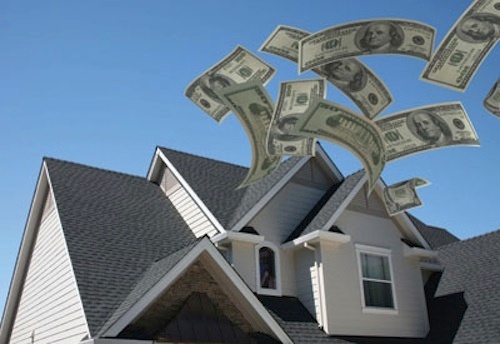 Roofing contractors often go it alone or hire a Public Adjuster because they believe one or more myths about how attorneys work and get paid. Unfortunately, these myths cost roofers and their customers lots of money. Risk vs Reward. Risk reduction can definitely improve the bottom line. Roofing calls for working in varying heights; commercial roofing can require even greater heights. In the roof-contracting business, one of the first words owners ponder is risk. The stark reality is that when roofing contractors go about their daily routines, there is always the potential to be injured or even killed in fatal fall incident. For small or new roofing contractors there are definite cons in making safety a first priority in your business: it is costly, you need additional equipment, you have additional policies and procedures to follow, and you have to provide training programs for workers. While a complete safety overhaul may not be a feasible feat for every roofing contractor, taking small steps towards improving your business' safety can actually pay off in BIG ways.